In the duchy of Normandy, peasants revolted. 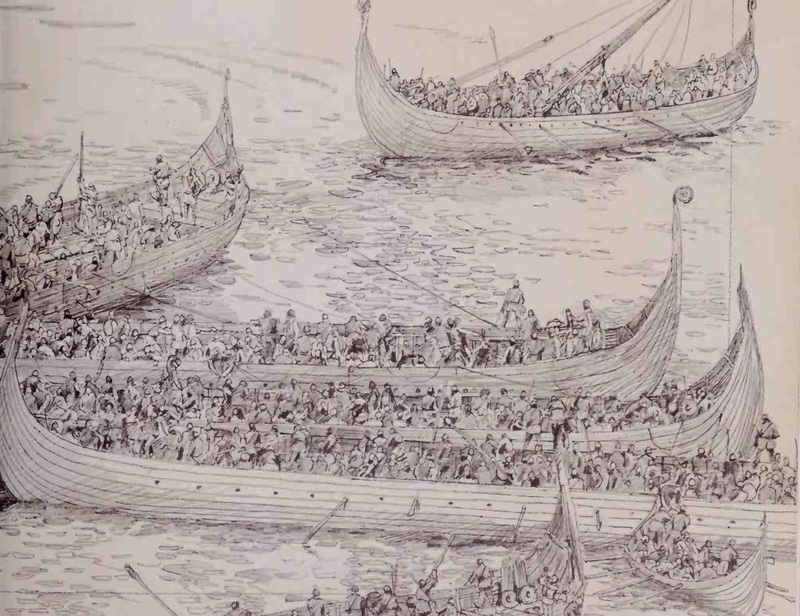 November 20 :Richard I, Duke of Normandy died and Richard 2 Duke of Normandy took over and ruled until 1026. Alliance with Geoffrey duke of Brittany. 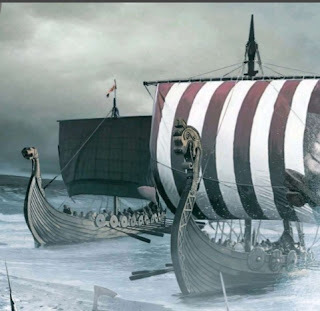 Ormen Lange ("The Long Serpent"), was built for Olaf Tryggvason, it is the most famous Viking ship. 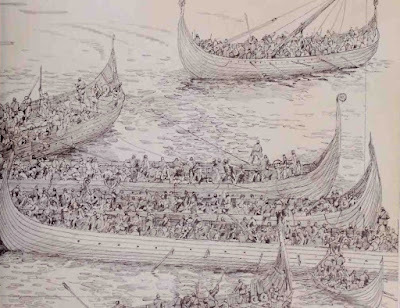 According to the sagas, ‘Ormen Lange’ was a huge ship, 52 metres long and requiring 120 rowers. It had a figurehead of Thor, which was later replaced with the holy cross.